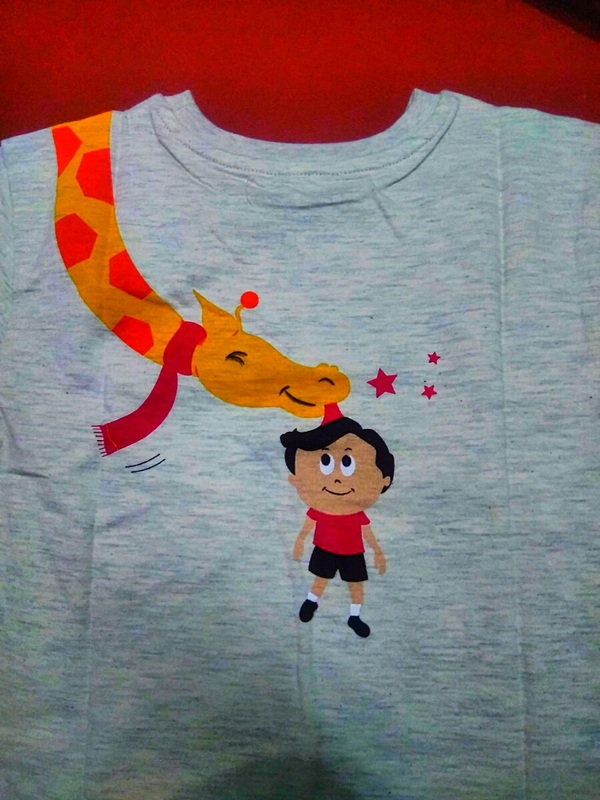 Each T-SHIRT is Unique in Feature Provides Visual Knowledge According to the Concept of The Print , Thus help the kids in Learning More & Building their Confidence !! 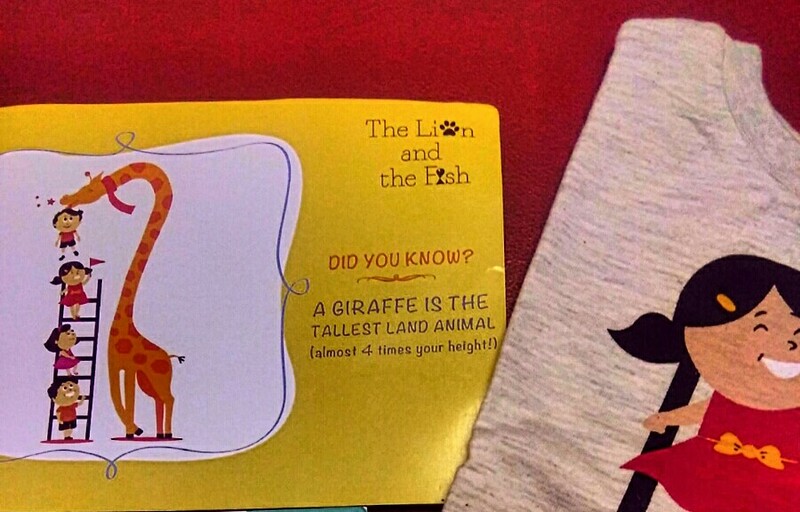 Like, My Son Choose For Him the Giraffe Tee !! ??? It’s Completely The Blend Of Fun & Meaningful & Must Say The Quality Of Fabric Is Awestruck !! ??? The Price Of This T-SHIRT is Rs. 499/- Which makes it Budget Friendly though !! 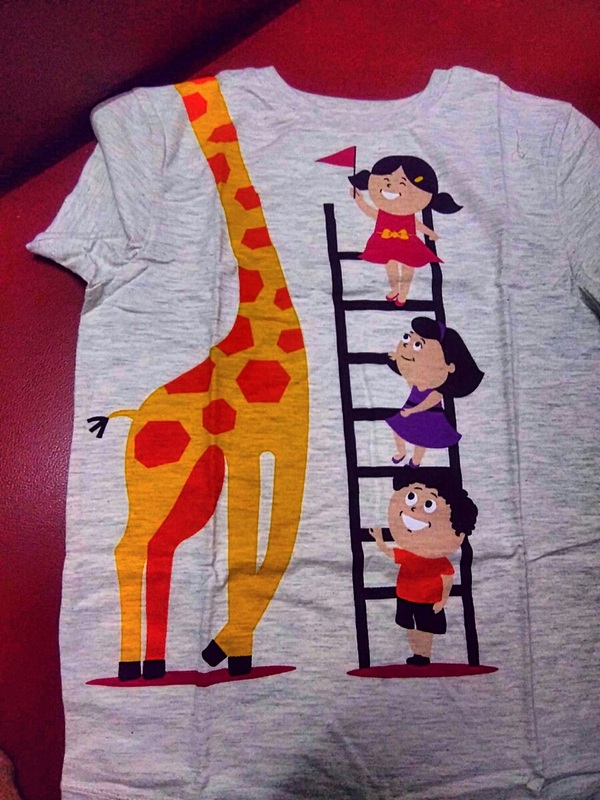 Ain’t this Tees Looks Super Cute Mommies ?? & Buy these Cutians for your little darlings , I’m sure they will love them !! Me & My Kiddos Give ***** 5 star Rating To The Product !! A Big Thumbs up ? Very Nice Review, keep the great work going !